Bethel Christian School is TOPS certified and approved by the Louisiana Department of Education. Dual enrollment classes are offered through Northwestern State University, ULM as well as enrollment in LA Tech’s Summer Scholar Program. 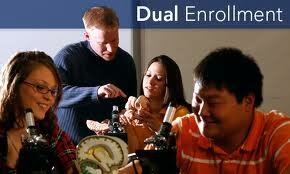 The curriculum strongly prepares students for the academically college entrance. Graduate ACT scores surpass the Louisiana state average.